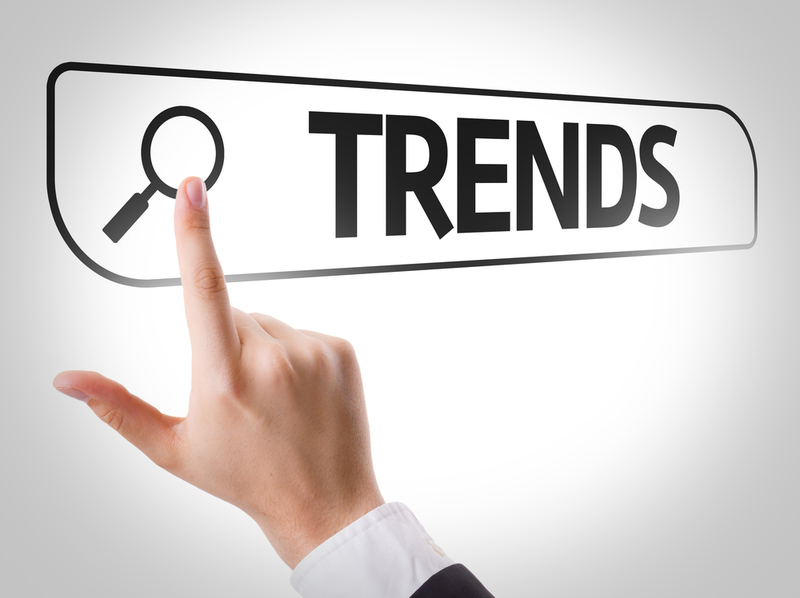 Automotive Retail Trends - How Can Your Dealership Combat Declining Sedan Sales? In November 2018, General Motors announced that it would be dropping six of its sedan models in favor of trucks, SUVs, and electric and autonomous vehicles. Discontinued vehicles include three Chevrolets (Volt, Cruze, and Impala), two Cadillacs (CT6 and XTS), and the Buick LaCrosse.